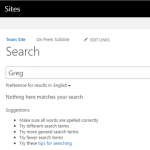 The Cloud Search Service Application has been in beta since August 2015, and will come Out of the Box with SharePoint Server 2016, and is available with SharePoint Server 2013 August 2015 Public Update or later. 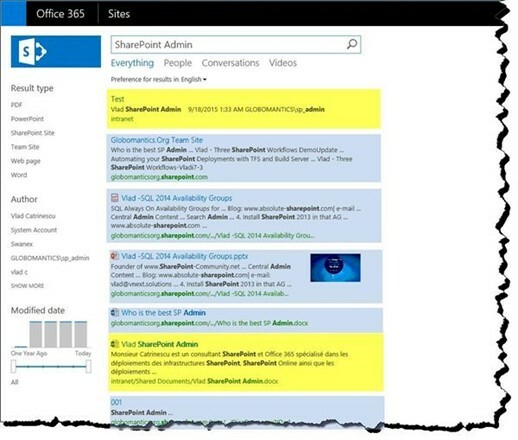 The Cloud Search Service application greatly improves the Hybrid Search experience by mixing up your SharePoint On-Premises results with Office 365 results in the same view, instead of the limiting results blocks we had to use with Federated Search. At Ignite last year when Microsoft showed it off to the world for the first time, they used our favorite fictional company Contoso for an example on how they could save money by using this new feature. After implementing the Cloud Search Service Application, Contoso was able to go from 10 servers down to only 2 search servers. Saving 8 SharePoint Server licenses is indeed a very big incentive for Contoso to use this new service! However, until February 17th we had no idea if this service was going to cost us money, and if yes how much. 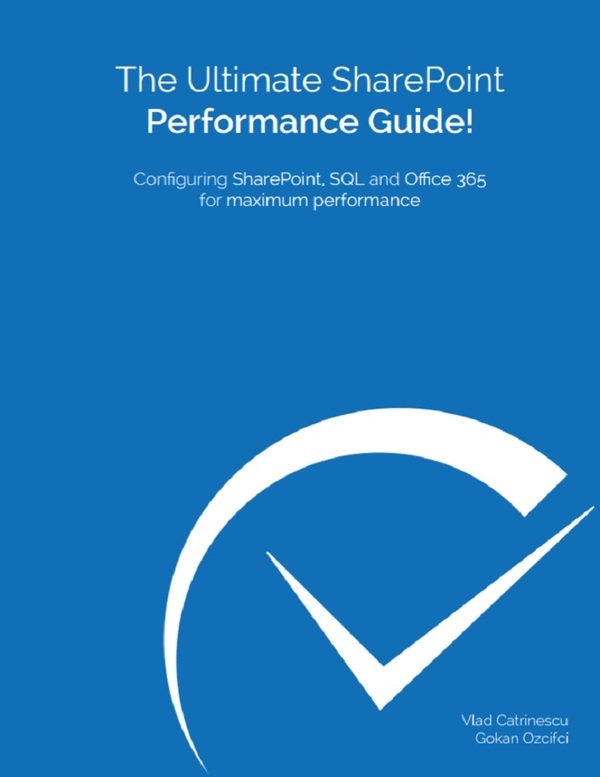 With the latest blog post by Mark Kashman on the Office Blog called Auditing, reporting and storage improvements for SharePoint Online and OneDrive for Business we finally have some real numbers to put on the table. 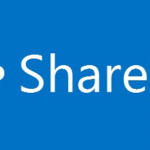 In the blog post we learned that for every 1TB of pooled storage in SharePoint Online, we are allowed to put one million index items from our On-Premises SharePoint Farm. Let’s break it down to know what this all means. First, let’s talk about pooled storage. 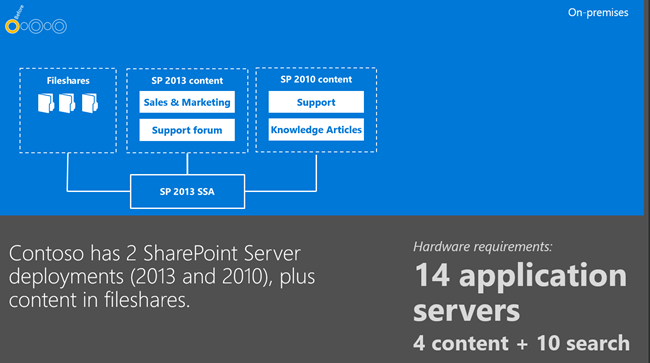 Pooled Storage means the total amount of storage your company has for SharePoint Online. By default, we get 1TB included, plus 0.5 GB per user that we license in Office 365. So for a company with 2000 users, we would have 1TB + (2000 * 0.5 GB) = 2 TB. If we need more space, we can buy the “Office 365 Extra File Storage” Add-on at 0.20$/GB/Month so ~200$/TB/Month. While most of the companies probably have under one million items in their On-Premises Search Index, which comes free with the included 1TB in Office 365, companies that have maybe 10, 15 million documents in their index will need to calculate their costs. Let’s take Fabrikam for example, another fictional MS company that currently crawls 20 million items with SharePoint 2013 and has 5000 employees. Fabrikam would have 1TB + (5000*0.5GB) = 3.5TB of space in the cloud included with their subscription, but in order to move all their index in the cloud, they would need an additional 16.5 TB costing them 3300$ per month. 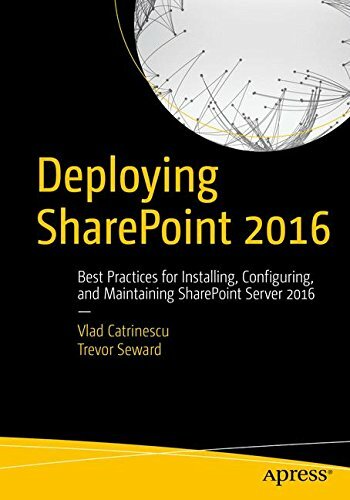 Remember that paying that 3300$ per month will also give them a total of 20 TB to store documents in the cloud, so Fabrikam could move some of their SharePoint sites in the cloud, and the less content that is crawled On-Prem, the less you need to pay since there is no price per document indexed in SharePoint Online. Also remember that storage prices might change in the future as hardware prices drop, and with cloud competition also increasing, Microsoft might include more storage by default in Office 365. Even with this price, I still think that the Cloud Search Service application can save money to enterprises and more importantly, provide an a lot better Search Experience for the Business users! Do you think the pricing for the Cloud Search Service Application is fair? Looking forward to read your opinions in the comments! Great post. 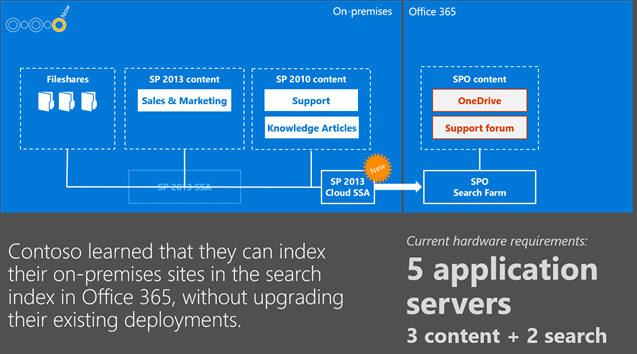 I missed the announcement from Microsoft on the costs of hybrid search. We currently have an on-premises farm with approximately 13 million items in the index. 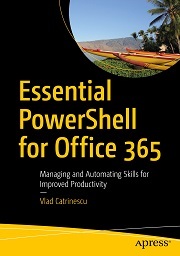 Putting this in SharePoint Online would not be very cost effective. I guess we will have to filter which items to bring online with us. Yep, they hid it in a small paragraph inside a bigger announcement! 13 Million items is a lot. Do you already pay for extra space in SPO? Excellent post Vlad. Keep up the great work!